Hostgator Coupon Codes - April 2019 - Save 61% Off Hosting Plans! Our coupons and promo codes for Hostgator will save you 30% off their everyday prices. On top of that, Hostgator likes to have flash sales once in a while where they will offer their hosting plans for up to 60% off the regular price. Keep checking back and we’ll update this page when these new flash sales go live. Instructions: To redeem these coupon codes, click on the blue coupon buttons below. A new browser window will open up and take you to Hostgator.com. You can either click the coupon button again to automatically copy the code, or you can highlight it and click CTRL+C to copy it. Then you will paste it into Hostgator’s shopping cart and then click ‘Apply’. Save 61% Off New Hosting Plans! Use this promo code to save 61% off all new hosting plans with Hostgator.com! This promotion is valid until June 30th. 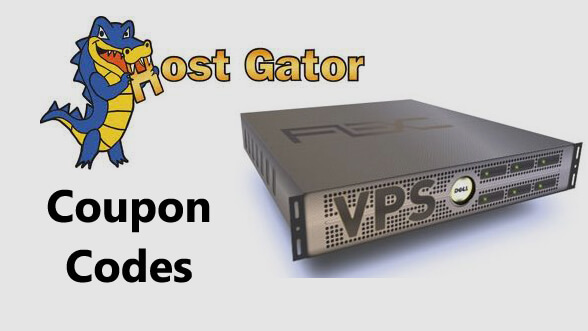 HostGator Dedicated Servers: More power, more performance, more bandwidth. Packages start as low as $119/month! For a limited time only. Best Deal! Use this promo code when signing up for a new hosting plan and you'll save 30% off all new hosting plans. There is no known expiry date on this coupon code. This is a very low-cost option if you are thinking of trying out HostGator for 30 days but don't want to commit to a contract. If you do decide to continue service with HostGator you will save more with this coupon than the 25% off one. 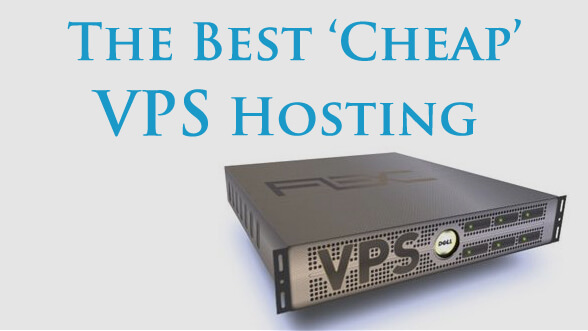 If you are going to place a large order of several years worth of hosting or more expensive plan such as a VPS hosting or a dedicated server this coupon will save you the most money. This coupon does not have an expiry date. If you are placing a smaller order for a domain renewal or short-term hosting plan this may net you the best discount overall. Use this discount code to save 20% off all new hosting plans. Like many hosting companies, HostGator has humble beginnings in a college dorm room. Brent Oxley founded the company when he was a student at Florida Atlantic University in 2002 with only three servers. They have grown to service more than 400,000 customers and host over 9 million domains as of 2013. The company has won several awards and is very well reviewed by organizations like WordPress and Joomla. HostGator has excelled in the area of reseller hosting, which means that you can purchase a hosting plan from them and host multiple websites. It’s a good option for web developers and designers, you can host all of your client websites within your plan and make a little extra money by charging a yearly or monthly hosting fee.